Questions: What size marquee do I need? 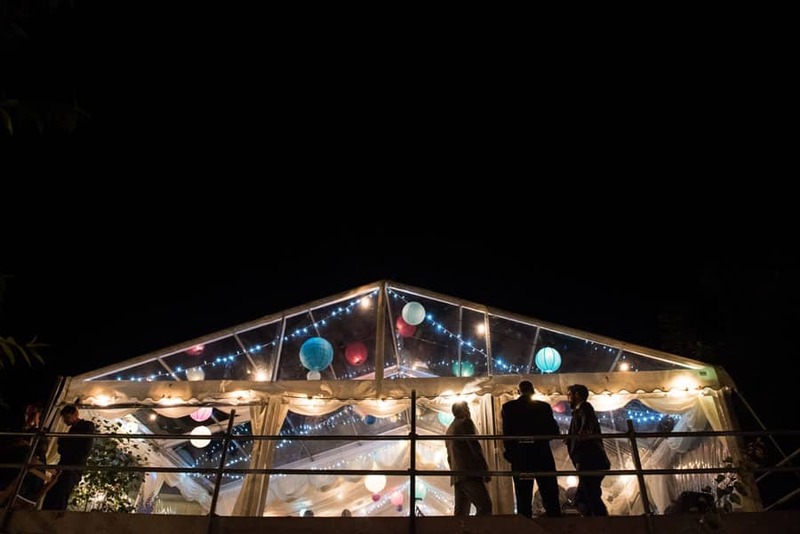 We will build a marquee to fit all your requirements so this will depend a lot on how many people you want at your wedding but also the design you want with regards to table layouts, dance floors and snugs. Please call us to discuss your event and we will give you an indication of size. Questions: What area do you cover? 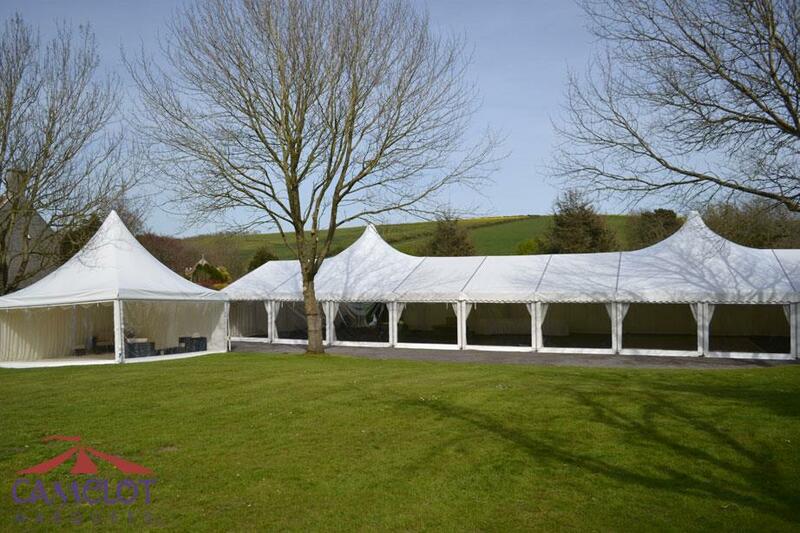 We mainly cover marquee hire in Dorset although we are happy to quote and provide our services outside of this area. Questions: How much does a marquee cost to hire? 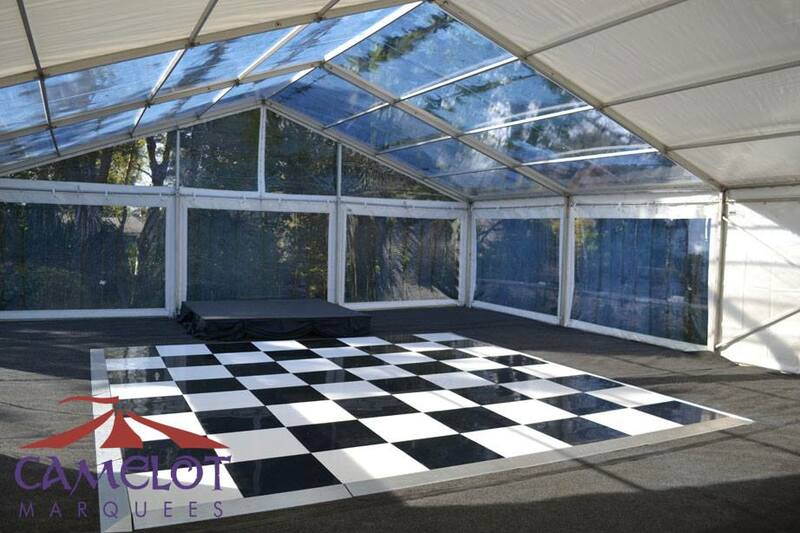 Although we do have individual prices for each marquee size, very few clients hire just the shell, therefore prices vary depending on what other products you may wish to hire. Prices are therefore calculated on an individual basis all clearly laid out for you. 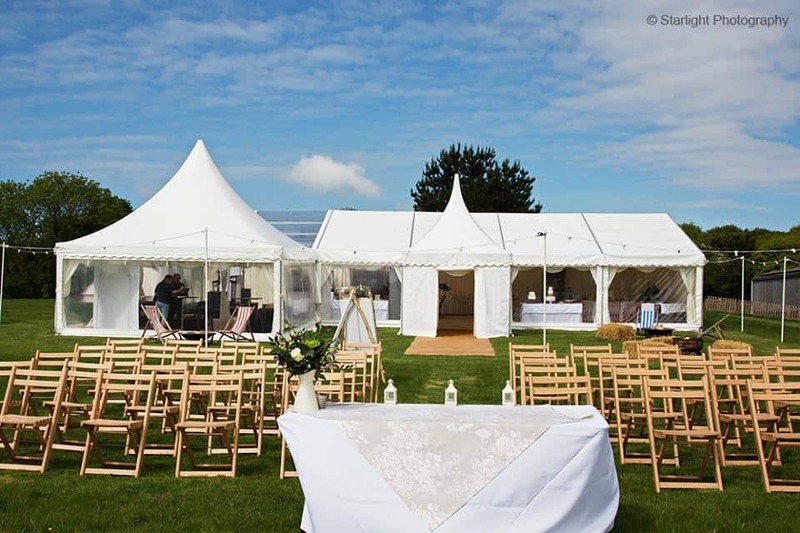 Example prices and packages can be found marquee hire prices on our website. Questions: When will you setup the marquee? We always do this in discussion with you and the venue in order to make the best arrangements. When it comes to weddings, we always try to make sure that it is put up with plenty of time to be decorated and accessorised. 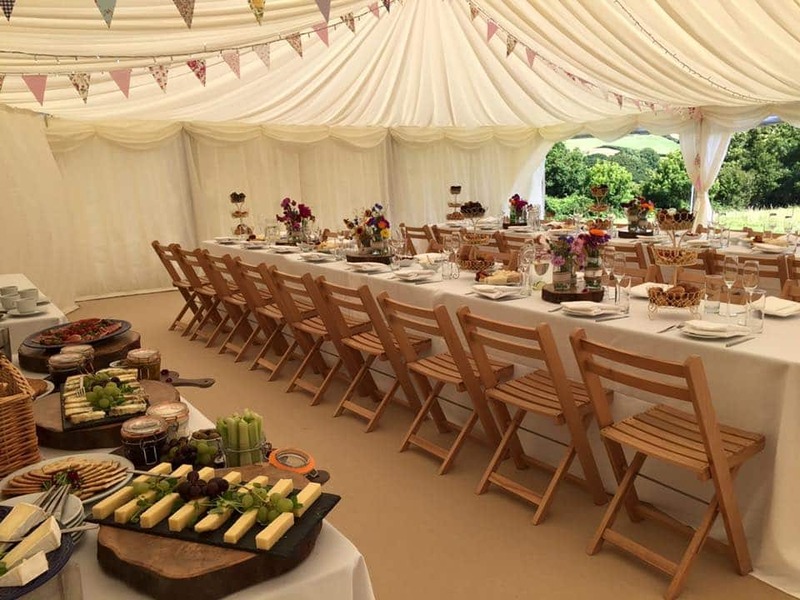 Questions: Can you erect a marquee in my garden? Most likely, yes. If you have the space and access then we should be able to put the marquee up. We will however always come and do a site visit with you to tick the boxes and take measurements. Questions: Do you hire toilets? Yes we do. You can see pictures and find out more information about luxury toilet trailers on our equipment page. Questions: Can I hire a dance floor for my own venue without a marquee? 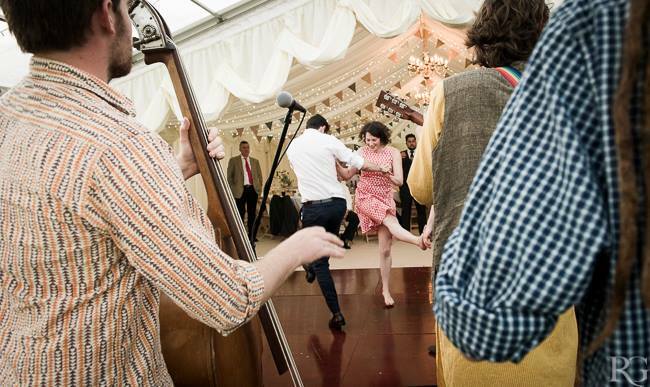 We regularly provide dance floor hire and not just in our marquees, so the short answer is yes you can. Simply contact us for a size, price and possible delivery charge, then for the fee we deliver, install and collect at a time to suit you. 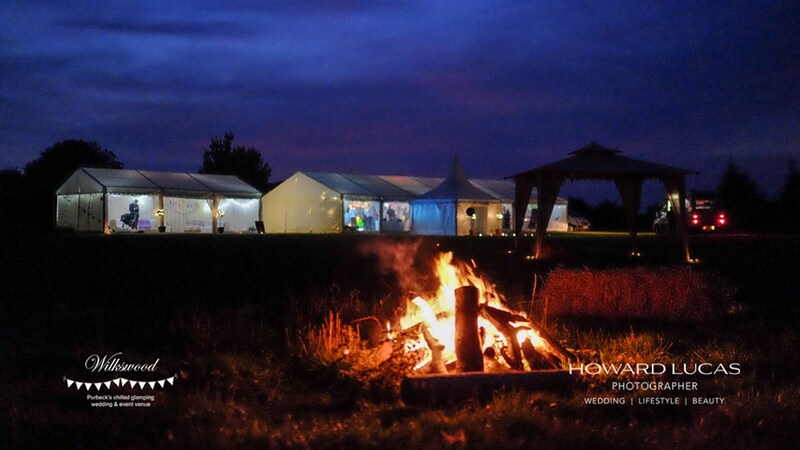 Questions: Can I see a one of your marquees before I make a booking? Yes. We shall try our best to allow you to see an existing job we are currently working on. 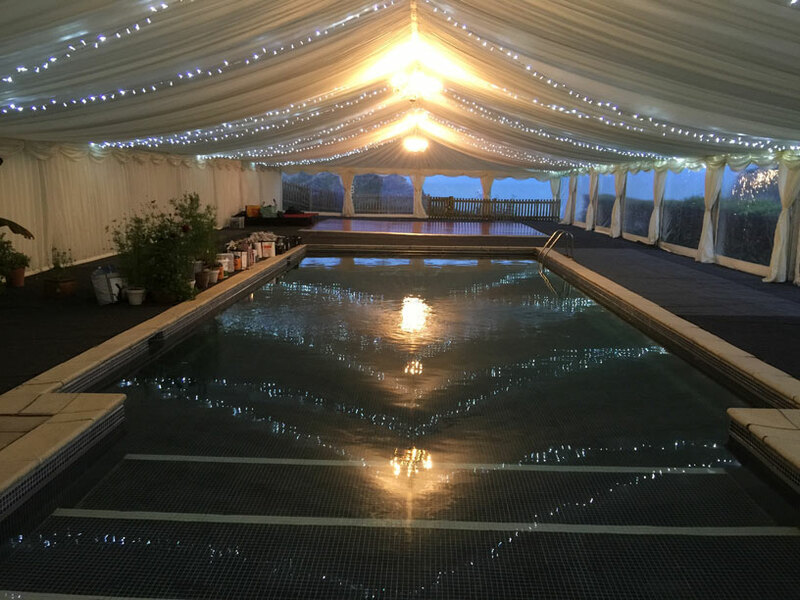 If not we regularly hold open days at Wilkswood wedding venue in Harmens Cross on the Isle of Purbeck, where there is a fully dressed marquee and a number of local suppliers on hand. 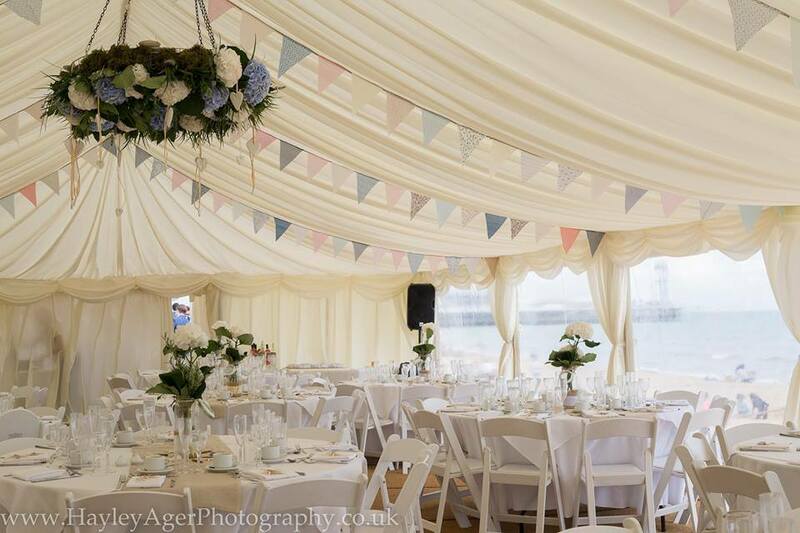 We also provide the marquee at Bournemouth Beach Weddings who also have regular open days and evenings. 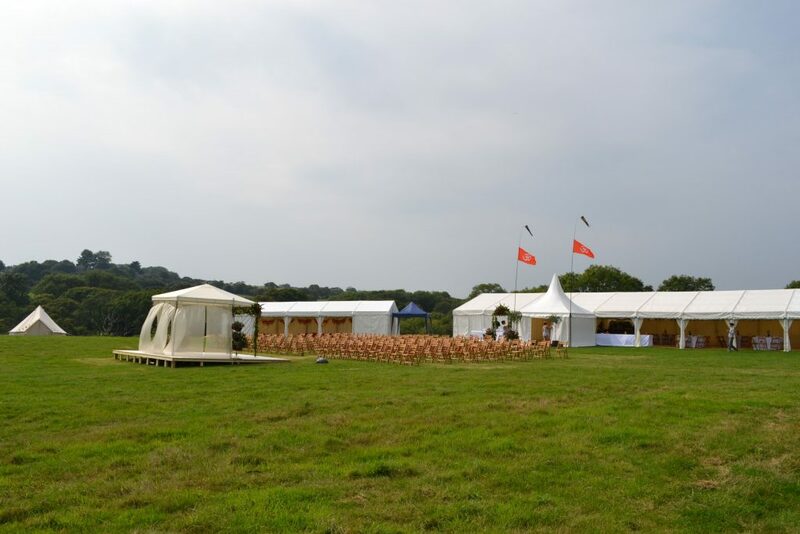 Plus we sponsor and provide marquees for Dorset wedding Festival and also for a number of wedding fairs and festivals in Dorset. Questions: Is there VAT on you prices? We are VAT registered and this means VAT is added to all prices. This will be clearly shown on any quotations we provide. Here at Camelot we provide free site visits to discuss all your wedding ideas. We love to work collaboratively to create your perfect look and are always happy to answer any questions, and provide quotations. 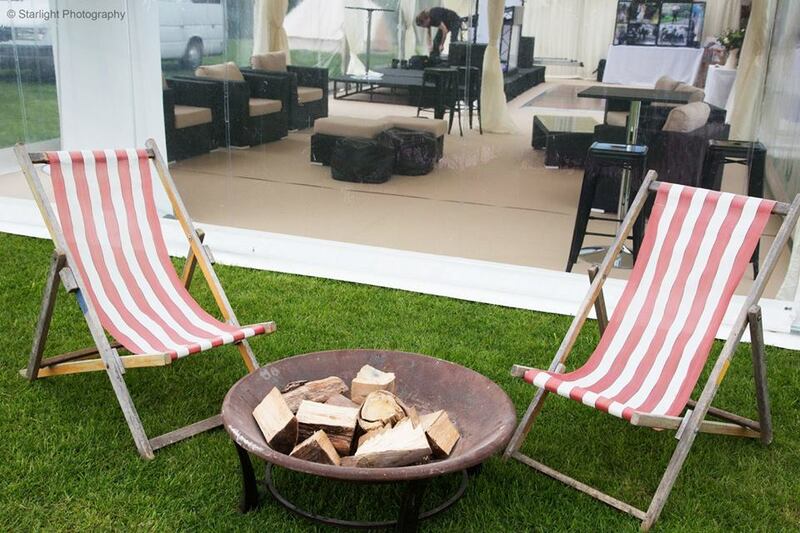 Just call or email us on info@camelotmarquees.com and we can start planning.